Google has a knack for shaking things up when you least expect it, and their most recent update is no exception. 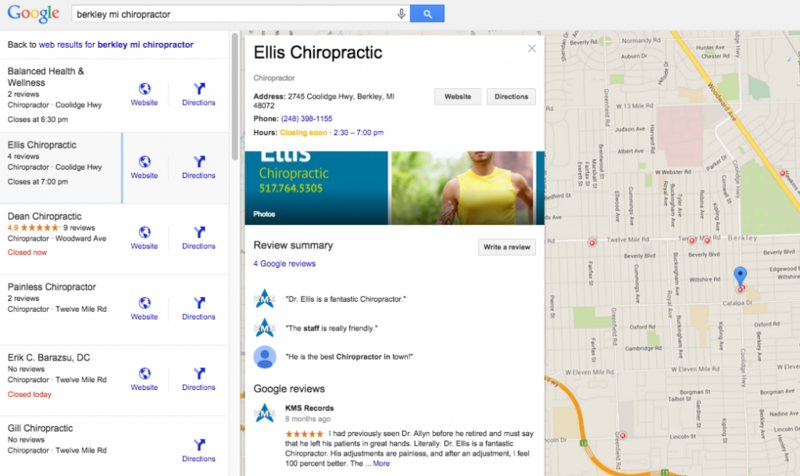 On August 6th, 2015, Google revised how business listings are displayed in map results. 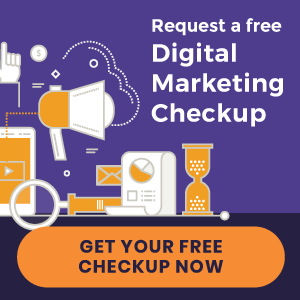 Your chiropractic practice can show up in local map results if your listing is optimized, and if you’re a Perfect Patients client, this is handled for you. For many, Google Business listings are a leading source of qualified traffic to your website. So, how does the new Google Local update affect you? Below, we’ll walk you through the three biggest changes and how they could affect your rankings. But there’s more: If a potential patient clicks on any of the three listings provided, they’re automatically taken to a secondary local results page which displays an additional 20 listings—a much higher number than before. When Google users search from a desktop or laptop computer, phone numbers on initial map results will not be immediately accessible. Instead, the user will need to click to the secondary local page or to the website. However, a “call” button still remains for mobile device users. Similarly, Google has removed exact addresses displayed on page one results, opting to provide only the street name until the searcher clicks through to the secondary local page. 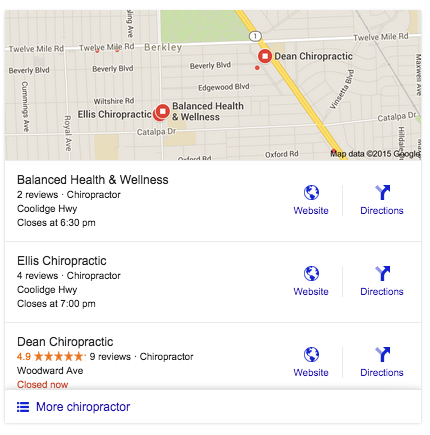 If you hovered over your Google Map listing prior to the update, you’d see a “card” pop out that displayed information including your practice phone number, address, website, and reviews. For quite some time, Google has been making minor changes to this feature and with this latest update, has finally decided to remove it from the initial results page. The card, also known as a “flyout”, is still accessible once a user clicks on a listing, but the capability to view while hovering over a snack pack listing does not exist. Google will always be evolving and fine-tuning its algorithms and search results for a better user experience. We won’t argue that cutting page one map ranking results from 7 to 3 is a drastic change, but keep in mind that they’ve also expanded the secondary local results page to showcase 20 results—double what was displayed prior to the update. Whether or not the number of reviews you have on Google affects your rankings is up for debate. 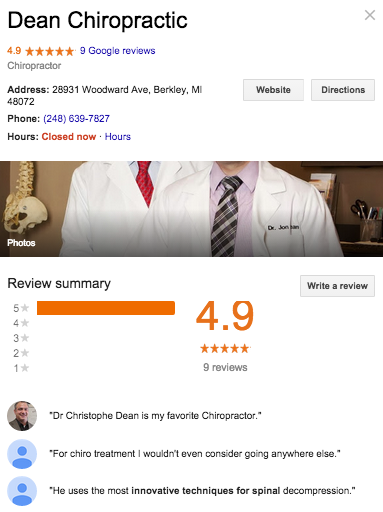 But take this opportunity to check in on the reviews displayed on your practice’s Google Business listing. The more positive reviews you have, the more appealing your practice looks to potential patients. And remember, Google is now displaying 20 results on secondary local pages—it’s important to stand out from the bunch! However, don’t rush to solicit an outpouring of new reviews. Take an active approach to regularly ask new, happy patients to leave you a review, as natural reviews earned over a period of time are far more likely to improve your rankings. Looking for a new way to complement your organic traffic with paid traffic? Find out more about AdWords for chiropractors.